Recently, I looked at an article which was published seven years ago (socialochki.ru). It listed the Top 15 most popular pages on Facebook. And then I wondered what happened to these pages for such a long time. I analyzed the dynamics and saw the latest figures with the help of Popsters tool. At the end of the article (in table) you will see the dynamics of changes of the top Fb pages. 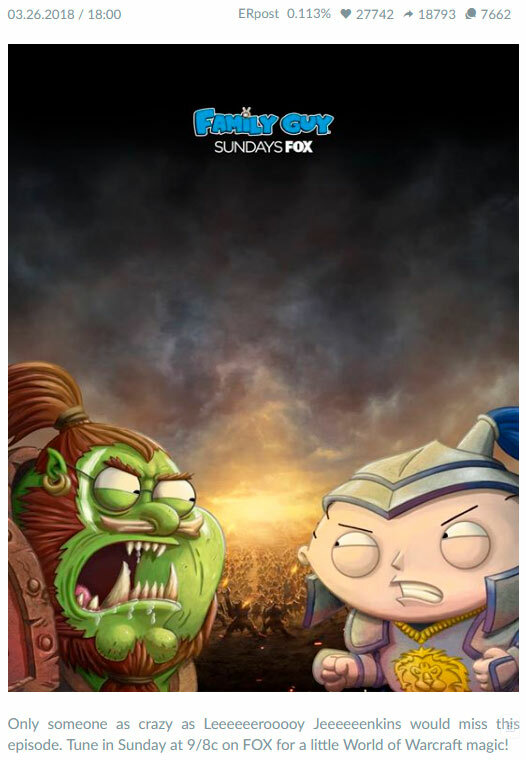 The fifteenth place is occupied by the page of the popular cartoon series Family Guy, it has 47,811,116 fans (their number increased by 7.5 million). 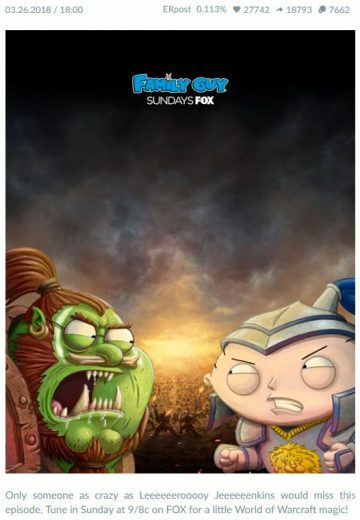 This animated series in a comedy-satirical form tells the life story of the Griffin family. The fourteenth place belongs to the American singer Lady Gaga, who became famous for her shocking image. Today her page has 59,463,871 followers. She received 13.5 million followers in the last 7 years. 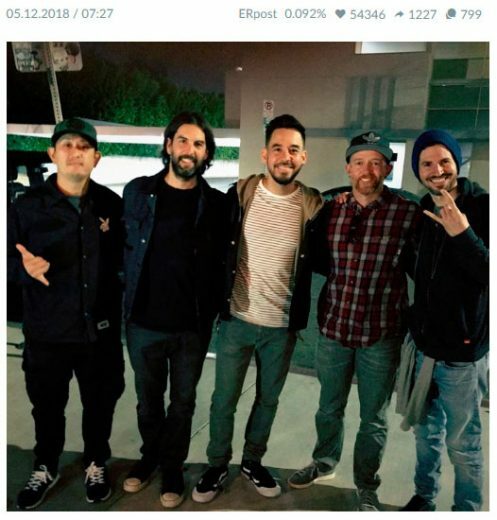 The famous American rock band Linkin Park, playing in the style of alternative rock, won 61,074,723 followers. To say the truth they have 24 million new followers and their Facebook page climbed 2 steps higher. The twelfth place in the rating of the most popular Facebook pages is taken by the page of famous cartoon series “The Simpsons”. Today it has 63,942,011 fans. This number is 26.9 million fans higher then 7 years ago. But the place in rating almost the same (in 2011 it places 13th position). 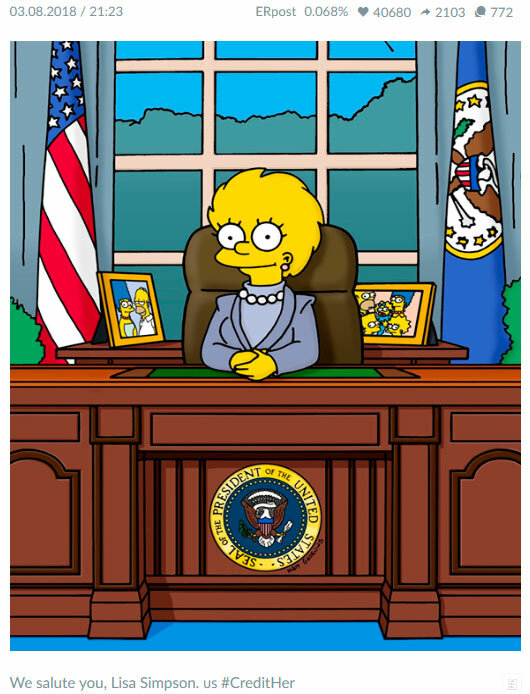 We have to notice that “The Simpsons” is the longest animated series which was shown on the American television ever. 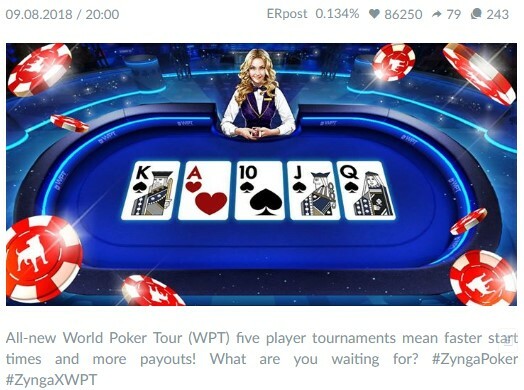 The eleventh most popular page belongs to the first free online game Zynga Poker – Texas Hold’em And although it scored 10 million fans in 7 years, in fact, the page still failed in our ranking from 2nd to 11th position. At this point this page has 64,756,728 fans. 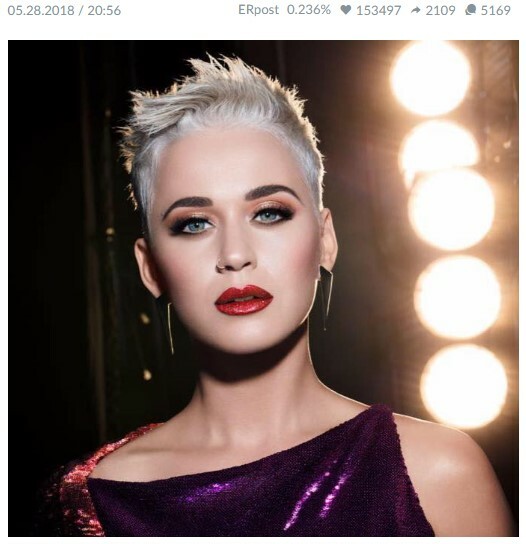 The tenth most popular page belongs to the famous American singer Katy Perry. She has 68,024,260 fans. Her page raised up from the 14th place. At the moment, 34-year-old Katy Perry has five albums and a large number of music awards. 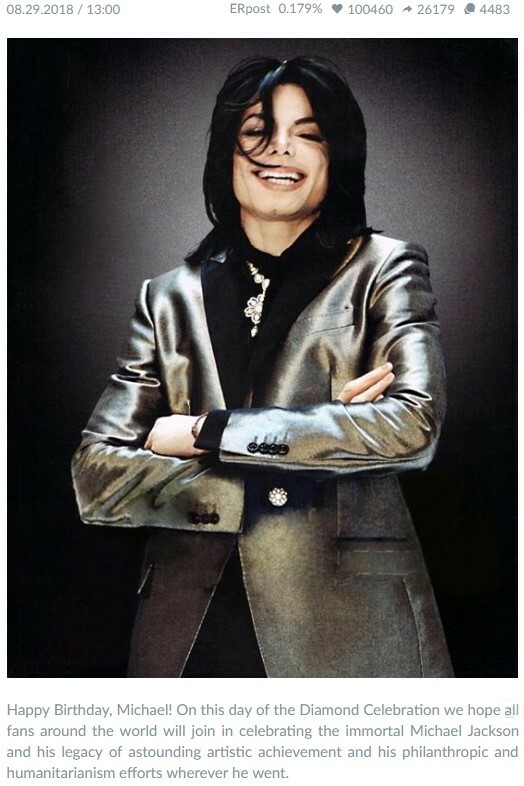 The ninth place was taken by the page of the pop king – Michael Jackson. His page has 73,097,825 fans. This is almost 30 million more than in 2011. At those times his page was on the 8th position. He is still alive. And will be forever. 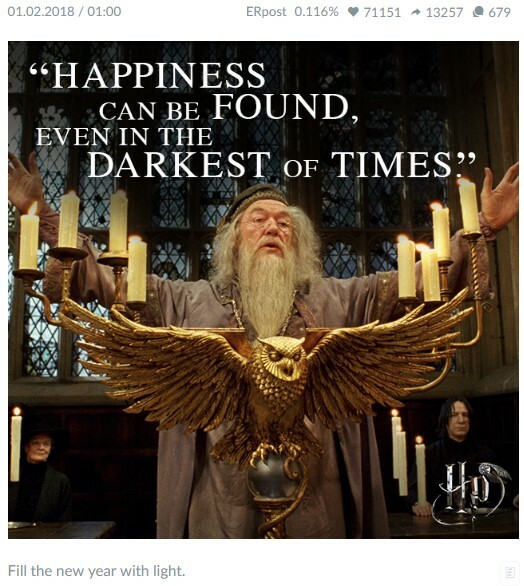 The eighth most popular Facebook page is the page of Harry Potter films made from the same-name series of books. So, the movie page about a boy wizard has 73,231,610 fans, the number of which continues to grow rapidly. Since 2011th the number of followers almost doubled. Pop singer Justin Bieber Facebook page climbed from the 10th step to the 7th, it has 77,766,304 fans which is twice more then 7 years ago. It is noteworthy that Justin and Harry Potter are walking on one leg on Facebook. It should be noted that the 24 year old Bieber is considered to be the idol of teenagers. The sixth place belongs to Rihanna’s page. In former times her page was the most popular Facebook page among female singers, but times are changing… Rihanna’s page has 80,171,000 followersю During this time, she managed to win on Facebook about 32 million hearts. Today Rihanna is one of the best-selling stars of all time. 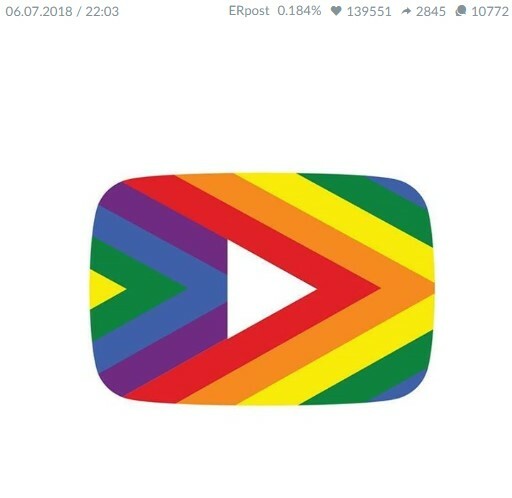 The fifth place was taken by the page of Google’s popular video network – YouTube. The number of its fans is 83,356,506. This is 35 million more than in 2011. At the moment, YouTube is the most popular video Social network, so it’s not surprising that it was among the four most popular Facebook pages. 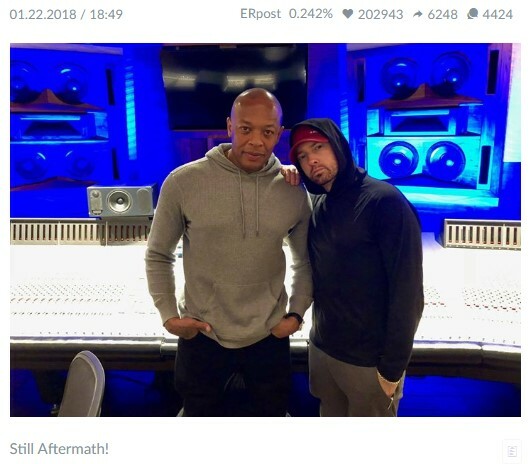 The fourth place was taken by the page of Eminem (famous rapper). He got ahead not only other rappers on Facebook, but also a large number of pop stars. Eminem’s Facebook page has 88,335,214 fans today. This is 1.8 times more than 7 years ago. 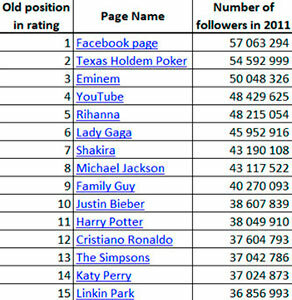 The third most popular Facebook page belongs to Shakira. She has 102,166,432 fans. 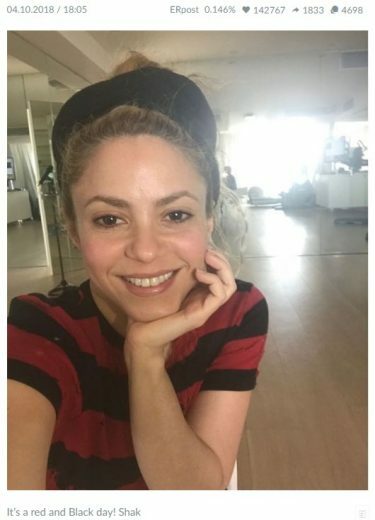 Shakira headed the top of most popular singers on Facebook. What has happened to her page? The number of its fans increased 2.4 times, and now it open the top three most popular Facebook pages! Is Cristiano Ronaldo needed to be introduced? 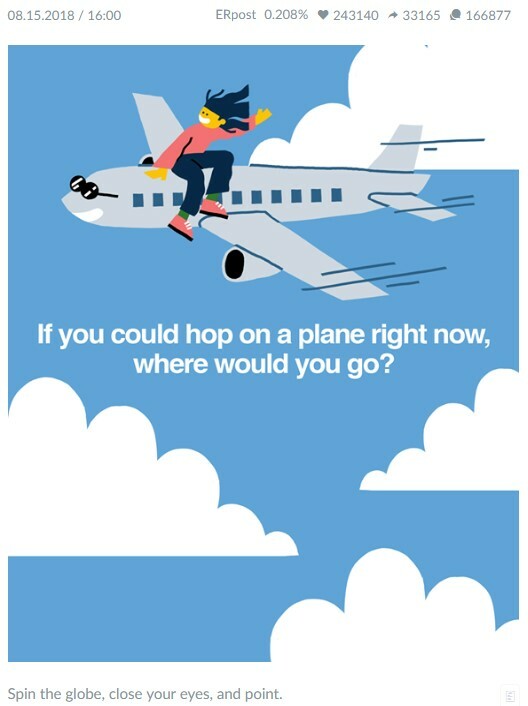 Ok. Just for having fun. 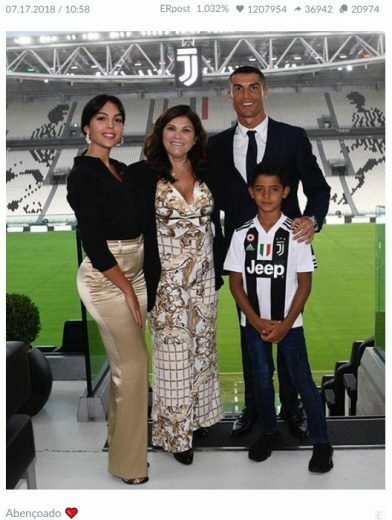 He is the famous football player, the most expensive footballer in the world. 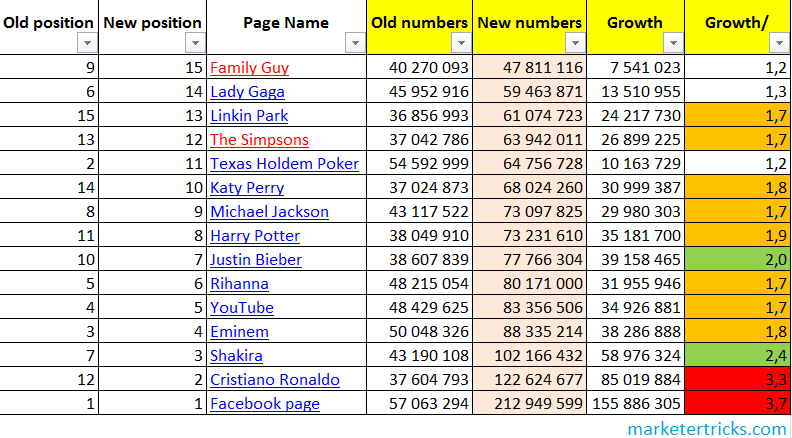 The page of the social network won the largest number of fans (212,949,599) by itself. Is somebody surprised? Not me. Since 2011 it won 156 million followers!!! And their amount raised 3.7 times. It outstripped the second most popular Facebook page for more than 90.3 million fans. I have done this analysis without making any special efforts. But it would have been much more difficult if I had not used the Popsters.us tool. And if to speak honestly, I did not even use all of its resources. In fact, it can be much more effective. 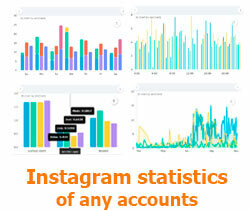 Here you can analyze and compare any pages you need at the same time, in lots of social networks, using different filters and sortings, text referring (analysis), analyzing hashtags. 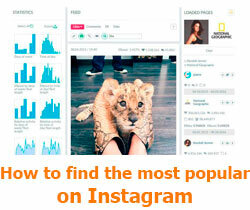 It can help to find the most popular publications (the pictures in this article are found thanks to this feature. ), the most commented. But that is nothing if you saw its large number of metrics and graphics. It is very convenient, very informative. And it is fresh. 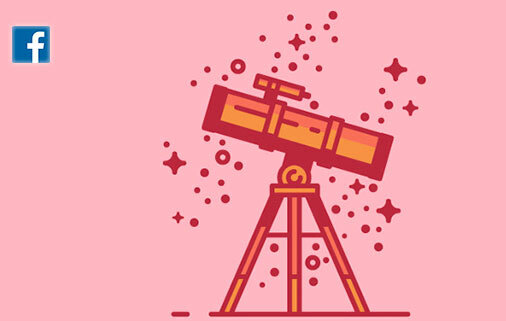 That is it who will help to understand what people in social networks are most interested in at the moment, how exactly to capture their attention, how to present your information so that it spreads out and is swallowed up. Trying once you will fall in love! P.S If you like this article, please share it with your friends on social networks. I’ll be very grateful. I’ve got tears on my eyes from such videos. Cool dude! You can learn a lot from him! In every sense of the word: how to become the best, how to achieve the goal, how to be humane being at the top. Precisely! This is an amazing person!